Despite voluntary bans by major apparel brands, sandblasting is still widely practiced in the largely unregulated overseas denim industry, according to a new report by the Clean Clothes Campaign. In Deadly Denim, published late March, the advocacy group details its investigation into nine Bangladeshi factories that still engage in the controversial denim-weathering technique. “Well over 45 percent of interviewees recognized the logos of brands shown to them as being manufactured in the factories in which they worked,” the study reads. “These brands included H&M, Levi’s, C&A, D&G, Esprit, Lee, Zara, and Diesel, all of whom, except D&G, claim to have banned sandblasting.” The so-called bans, the campaign says, have not only been poorly monitored but also regularly circumvented. Sandblasting, though fast and cheap, has drawn near-universal criticism for good reason. 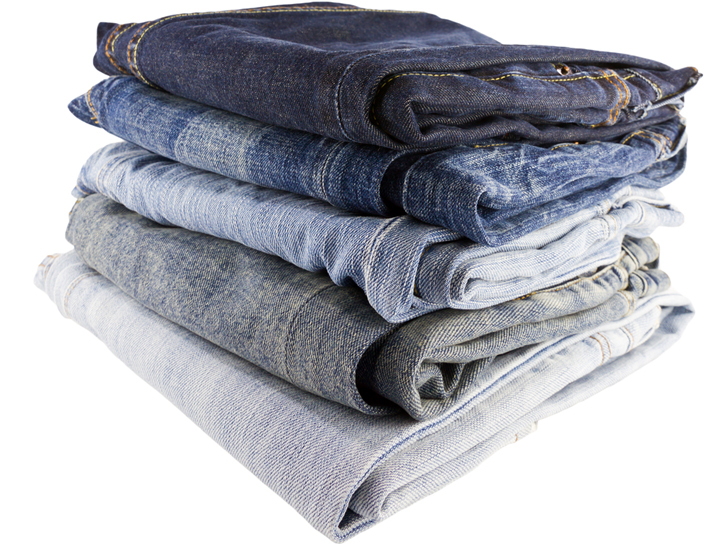 Both manual and mechanical forms of the process involve firing tiny, abrasive particles of silica onto denim at high speeds, producing that faded and worn-in appearance denim aficionados crave. If inhaled in high concentrations, however, silica dust can cause an irreversible and potentially fatal lung condition known as silicosis, which can develop in as little as a few weeks after exposure. Making matters worse, sandblasting is typically carried out in unsealed environments with inadequate safety gear, according to the CCC’s research. Mechanical sandblasting is typically carried out in unsealed environments with inadequate safety gear. In countries such as Bangladesh, where health and safety laws are virtually nonexistent, sandblasting still occurs using homemade air compressors, sand guns, and a scant protection. Audits are rare and special equipment designed to keep workers safe are only there for show, says the CCC. “It is also clear from the research that even the simplest of safety requirements such as using imported sand with lower silica levels is ignored in the majority of factories,” it adds. Turkey, once a stronghold of the practice, banned sandblasting in 2009 after a study linked it to silicosis. Sandblasting is big business in Bangladesh, where the technique is applied to almost half of the 200 million pairs of jeans exported from the country each year. Turkey, once a stronghold of the practice, banned sandblasting in 2009 after a major study linked it to silicosis. Since the ban, low-cost production has moved to other countries such as China, India, Pakistan, and Bangladesh, where labor is cheap and oversight even laxer. The solution, the CCC says, has to be a long-term one. Brands should immediately stop the use of manual and mechanical sandblasting throughout their supply chains, but they must also ensure that the ban is enforced through adequate monitoring processes. Additionally, governments worldwide need to enforce national and import bans. 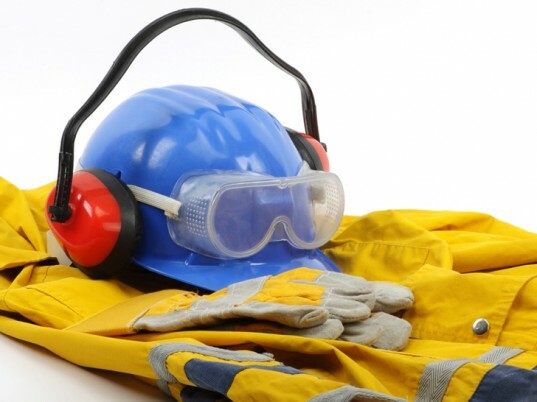 “The best way to help ensure no worker—in any garment factory—faces the risks associated with exposure to crystalline silica is to move to end sandblasting industrywide,” it adds.